That’s quite a statement isn’t it? 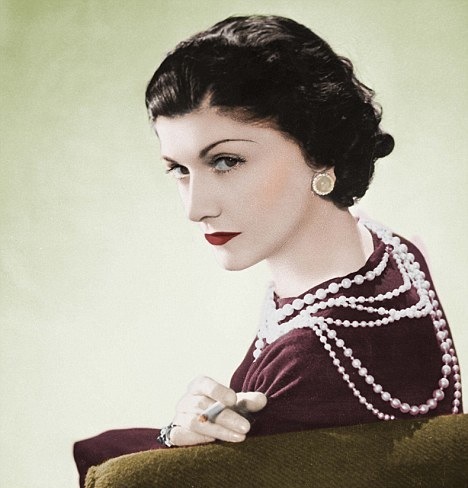 You may have heard rumblings about this back in August 2011 when author Hal Vaughan released his book Sleeping with the Enemy: Coco Chanel’s Secret War. But I don’t think we’ve really heard enough about it. I don’t really think we got a firm grip on the fact that today’s most coveted handbags, perfumes and tweed jackets are the creations of a confirmed Nazi spy who cavorted with SS officers at the Hotel Ritz throughout the war and became the richest woman in the world thanks to the Nazi seizure of all Jewish-owned property and business enterprises. Hmm. I think I might to stick with the guy who has ‘intimate knowledge of clandestine, international operations’, over Chanel’s PR team on this one. Well let’s look into this “Operation Modelhut” and the events leading up to it and see if we can’t get a clearer image of Coco’s activity during the war that Chanel’s PR team today finds so blurry and mysterious. 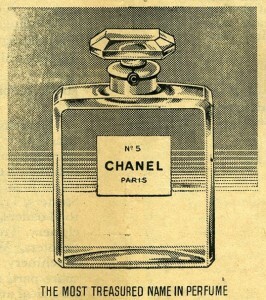 In World War II intelligence archives unearthed by Vaughan, a French Préfecture de Police document describes Chanel as “Couturier and perfumer. Pseudonym: Westminster. Agent reference: F 7124,” linking her to espionage activity in concert with General Walter Schellenberg, chief of SS intelligence, chief of SS intelligence. But why would Coco Chanel have sympathized with the Nazis? 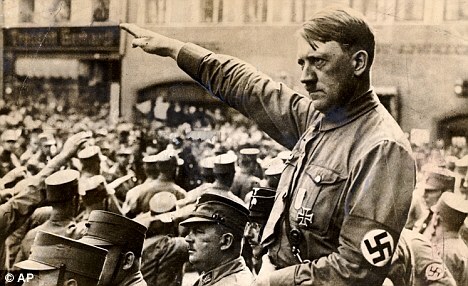 There are reports about Coco’s ‘violent loathing of Jews‘. When the war began, Chanel was already in a romantic relationship with German aristocrat, Gunther von Dincklage, who “reported directly to Nazi propaganda minister Joseph Goebbels, right hand of Hitler“¹. Combine this with the knowledge that Chanel’s early life was spent holed up in strict convents demanding the ‘rigorous indoctrination of the Catholic faith’, and you start to get an idea of where she might have taken a wrong turn. As soon as war broke out in Europe, Coco closed her shops causing three thousand women to lose their jobs at a time when they needed them the most. She stated that this was ‘not a time for fashion’. 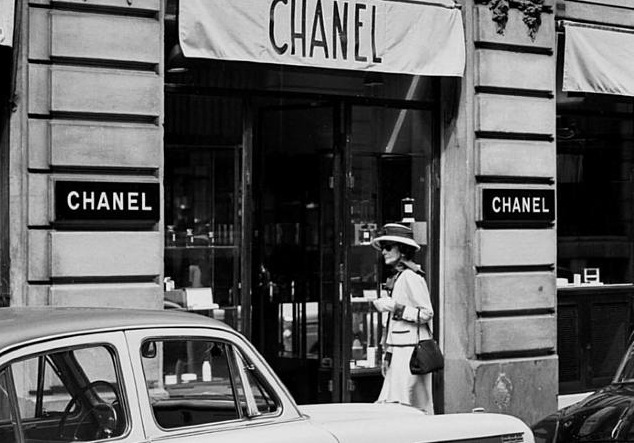 It is speculated this was a spiteful move against her workforce who had forced Chanel to close several years earlier during a general labor rights strike in France. With her business operation now closed, Chanel had time to fully dedicate herself to a political cause. It just so happened to be the enemy’s cause. 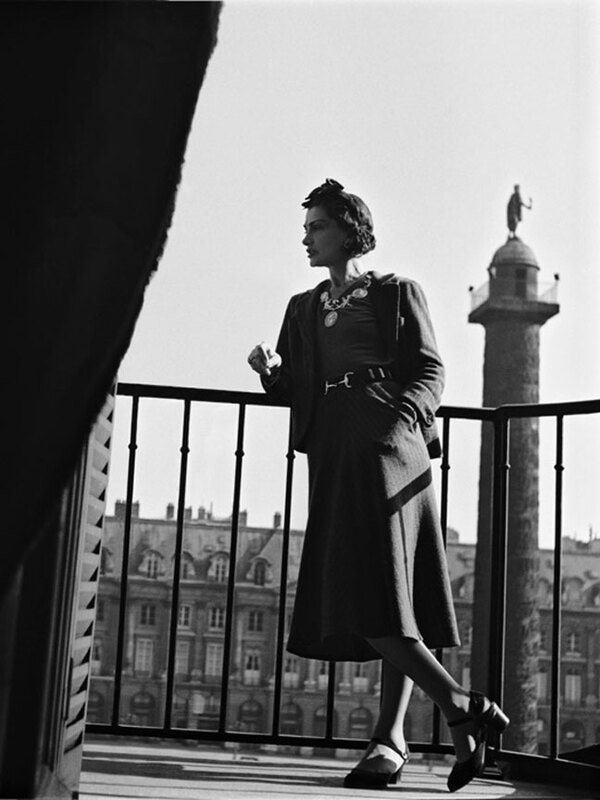 While most of Paris was being booted out of their own homes during the German occupation, Chanel was living in luxury at the hotel Ritz throughout most of the war– thanks to her relationship with with her German Aristocrat and Nazi propaganda officer. 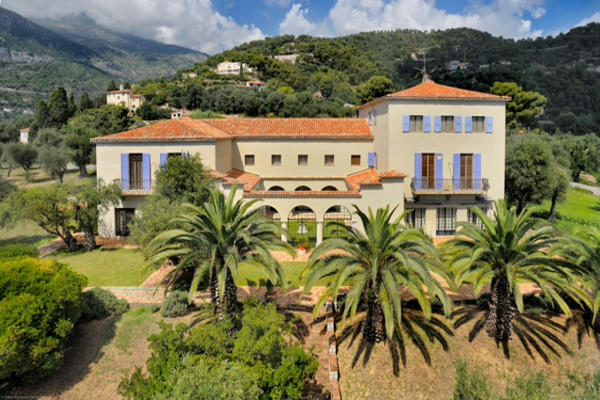 Of course her neighbours also taking residence at the hotel were none other than Nazi general officers, agents, and spies, including Hermann Goering and Joseph Goebbels. Amongst her circle of friends, Coco allegedly made no secret of her conviction that Jews were a ‘Bolshevik threat to Europe’. 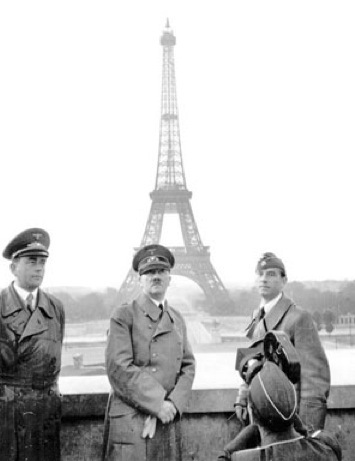 In documents unearthed by author Hal Vaughan, it was revealed that Chanel used her ‘Aryan rights’ to take full advantage of the Nazi seizure of all Jewish-owned property and businesses. Indeed, her most profitable product, a little perfume called Chanel No. 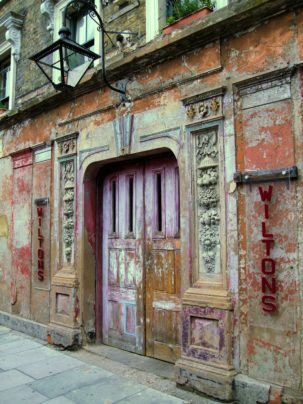 5, had been fully financed by a Jewish family, the Wertheimers. 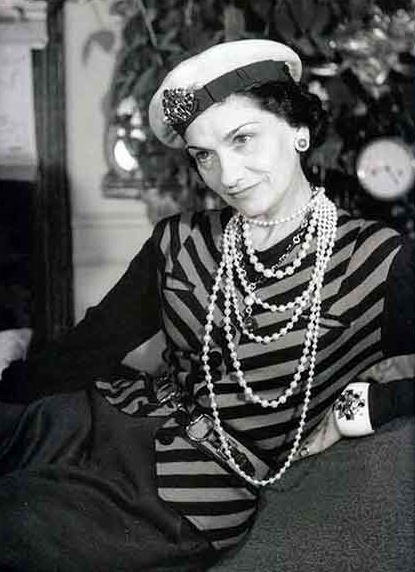 On May 5, 1941, Coco Chanel wrote to the government department in charge of the handling of Jewish financial assets. Ultimately, Chanel was awarded the wartime profits from the sale of her perfume, including share of two percent of sales which amounted to the equivalent of $25 million a year in modern currency. 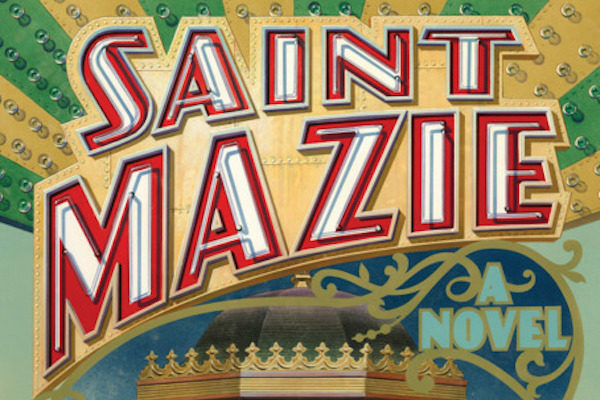 This made her the richest woman in the world at that time– thanks to the Nazis. In an odd turn of events, she also managed to get Pierre Wertheimer to agree to pay all of her living expenses for the rest of her life. She later proclaimed that Pierre Wertheimer was “the bandit who screwed me”. So far, Coco doesn’t sound like the type of woman you’d want to buy a handbag from. But it doesn’t end there. Let’s take a look at her activities as an actual Nazi spy. At some point, Chanel ceased to be the glamorous Hotel Ritz entertainer of Nazi officers and profiter of Jewish suffering, and became a Nazi officer herself. 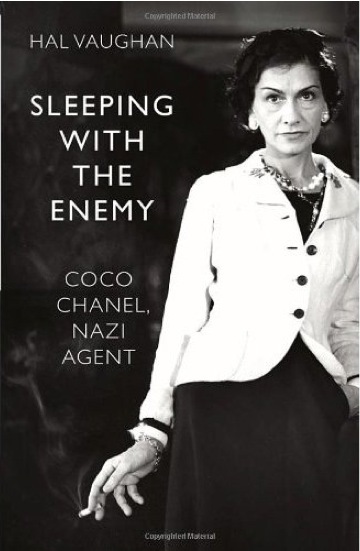 According to the archive research for Vaughan’s book, Sleeping with the Enemy: Coco Chanel’s Secret War, Coco was a paid agent of General Walter Schellenberg, chief of SS intelligence, who would later be imprisoned for war crimes. 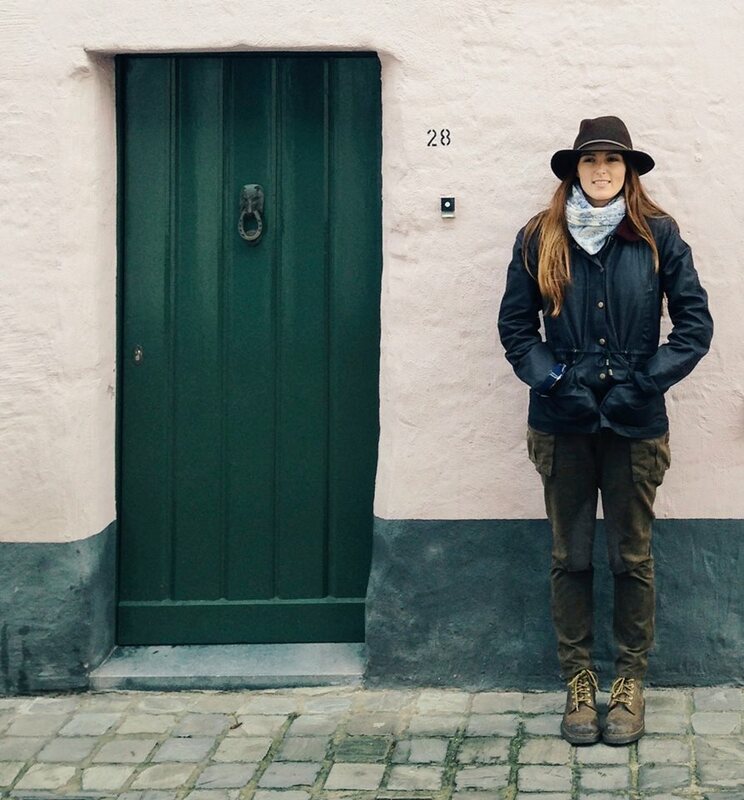 Her secret identity “Abwehr Agent 7124, code name “Westminster” was a tribute to her former lover of 10 years, the Duke of Westminster– the wealthy British royal who was openly anti-semitic and infamously named one of his dogs “Jew”. It was in this circle that Chanel had previously spent time with figures such as the soon-to-be Prime Minister Winston Churchill. 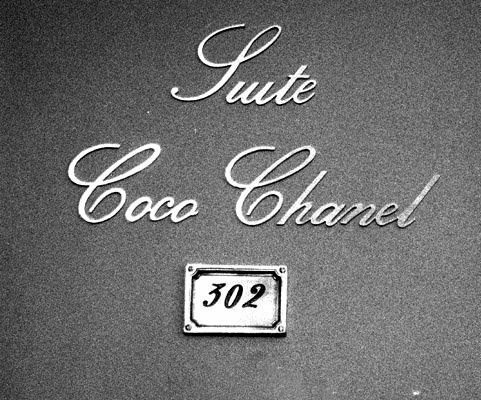 In 1943, two years before the war ended, Coco travelled with her Nazi lover and German aristocrat to Berlin for “Operation Modellhut,” which if you’ll recall from the Chanel’s PR statement, was intended to be a “peace settlement” between the Allies and the Germans. This isn’t technically too far from the truth, however should it have succeeded, this would have been a very different kind of “peace settlement”– perhaps the kind that would have resulted in most of Europe speaking in German today. 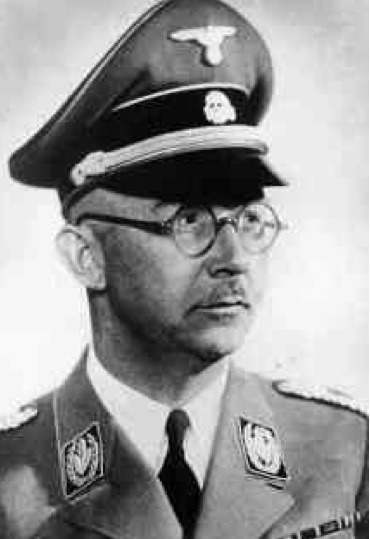 Coco’s “Operation Modellhut” trip to Berlin in 1943 was for the purpose to meet and strategize with SS Reichsführer, Heinrich Himmler, head of the Gestapi, one of the most powerful men in Nazi Germany and ‘one of the persons most directly responsible for the Holocaust’. 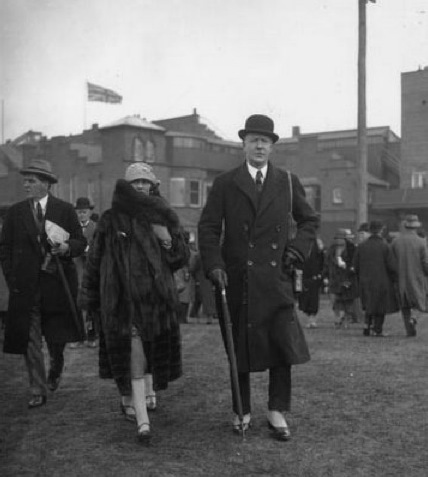 Together with Coco’s SS master, Schellenberg, they’re believed to have come up with a plan to pressure Britain to end hostilities with Germany by using an intermediary to deliver a letter from Chanel to Winston Churchill, via the British embassy in Madrid. It’s unclear why the Nazis thought a letter from Chanel could end their war with the British, but something tells me there may have been a much deeper and sinister plan in the works. It’s also worth mentioning that records reveal an SS officer was ordered to “deliver a large sum of money to Chanel in Madrid.” What exactly this money was intended for remains a mystery because the mission ultimately failed. 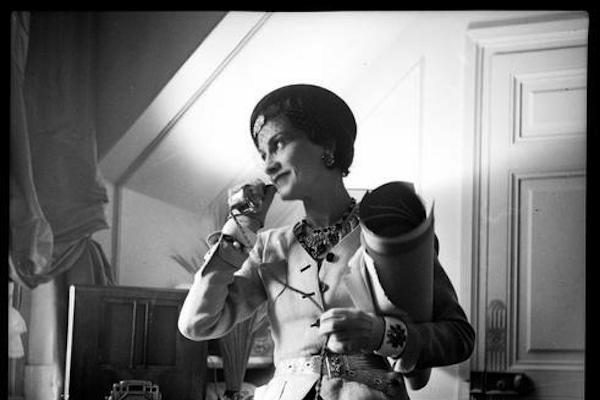 Chanel had duped an old friend, Vera Lombardi into being their intermediary. 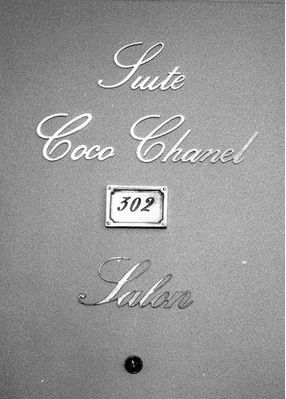 The British aristocrat had been convinced by Coco to come to Spain and explore the possibilities of establishing the Chanel couture in Madrid. Chanel had no such intentions. 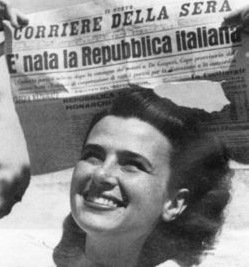 But as British intelligence files reveal, the mission failed as soon Miss Lombardi figured out her real purpose in Spain. Upon arrival at the British embassy in Madrid, Lombardi denounced Chanel and others involved as Nazi spies. 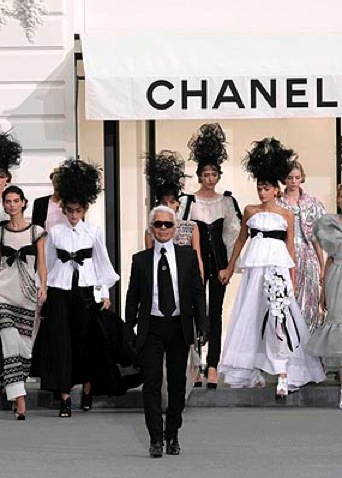 If we have all this documentation, why was Chanel never prosecuted? 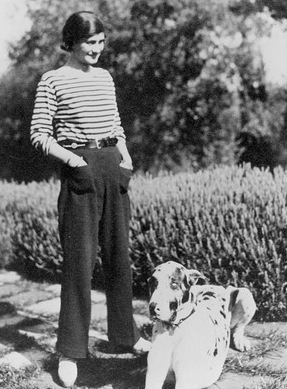 “A lot of people in this world don’t want the iconic figure of Gabrielle Coco Chanel, one of France’s great cultural idols, destroyed,” says Hal Vaughan and funnily enough, none of the documentation was unveiled until the author went sniffing around the British and American archives. Chanel was in fact called in for interrogation, once by the Free French Purge Committee in 1944 and again to confront accusations brought against her during the war crime trial of Baron Louis de Vaufreland, a French aristocrat who had defected to the Nazi intelligence. But both times, she was released and escaped from prosecution thanks to a lack of “documented evidence of her collaboration activity” and thanks to her friends in high places, allegedly including British Prime Minister Winston Churchill. According to Chanel’s grand-niece, Gabrielle, when Chanel returned home from the interrogations in 1944 she said, “Churchill had me freed”. But isn’t it funny how all this documented evidence is available to us now, when less is at stake for the parties involved. What parties involved you ask? Is Coco Chanel’s Nazi cover up a conspiracy to protect the past reputation of the Royal family? 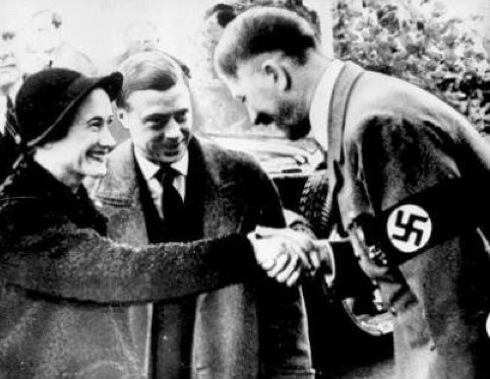 When the true extent of the horror of the holocaust began to unravel at the end of the war, Chanel’s numerous close relations with anti-semitic and Nazi-sympathizing British officials, aristocrats and members of the royal family became a big threat. 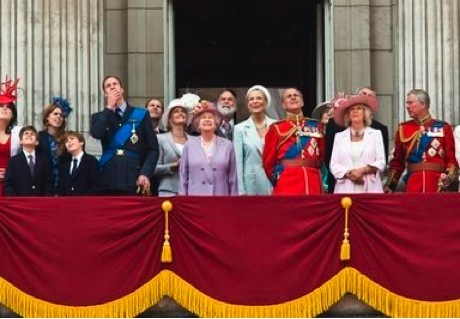 Remember the Duke of Westminster and his dog named “Jew”? Yeah. Allegedly Winston Churchill had the British ambassador in Paris ensure the ‘protection’ of Chanel. There were a lot of people that wanted to keep things under the carpet and if Coco Chanel testified at trial, some devastating truths were likely to be exposed. And so Chanel was never prosecuted as a traitor or a Nazi spy and went on to own the most successful fashion house in the world. 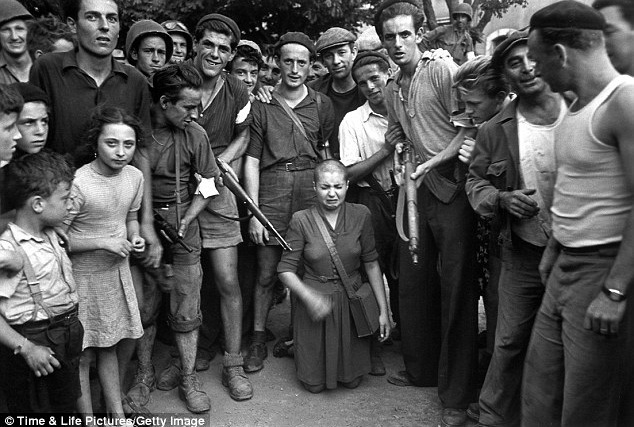 While French women in post-war France accused of sleeping with German soldiers were dragged into town squares, stripped and shaved, their breasts marked with swastikas while mobs of men stood and laughed– Chanel continued to thrive with her fashion house, fully financed by the Wertheimers, the same Jewish family she had tried to ruin during the war. And while the Parisians were hesitant to buy her creations in the years following the war, her couture come-back was unsurprisingly applauded and well-received by the British, followed by the Americans. Chanel was also kind enough to continue supporting her Nazi SS friends even after the war too. 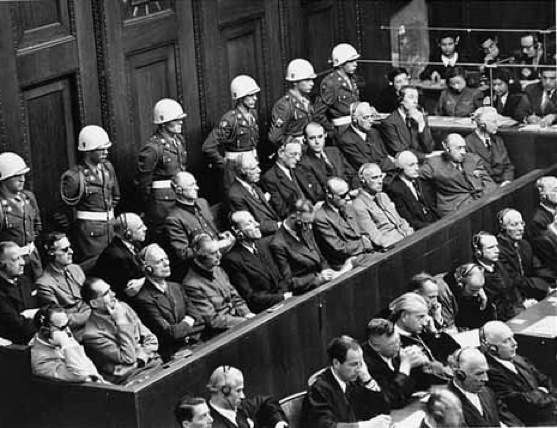 In 1946, her SS master Schellenberg was sentenced at Nuremberg for war crimes but was later released when he was diagnosed with liver disease. 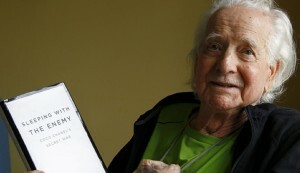 Chanel paid for his medical care and living expenses with his family in Italy until he died. 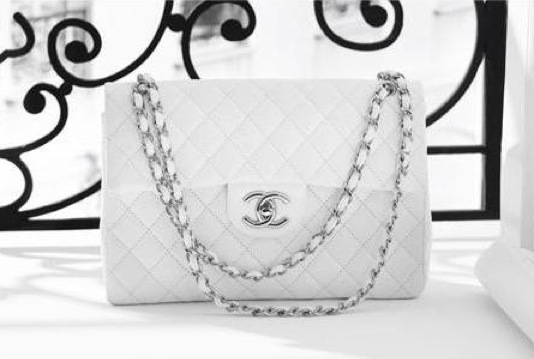 Still lusting after that Chanel handbag? Hal Vaughan’s book Sleeping with the Enemy: Coco Chanel, Nazi Agent is available on Amazon now. 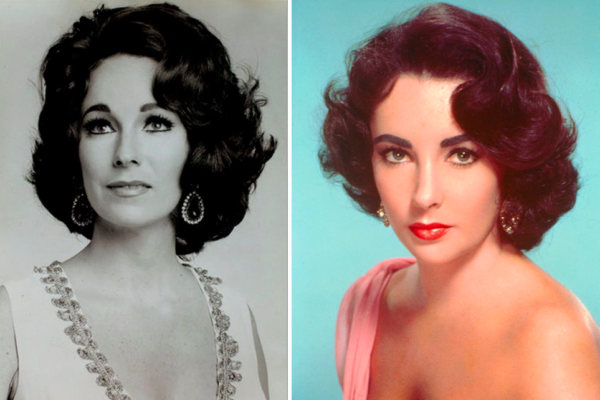 Via Getty images, VOGUE, The Telegraph and Wikipedia.